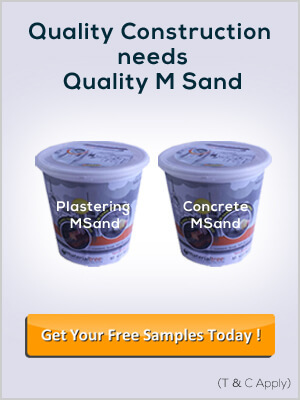 Buy Slag Sand online at materialtree.com, which is durable & suitable for Plastering & Concreting purposes. We are one of the leading suppliers of Fine Aggregates like Msand & Slag Sand at the best prices available in Bangalore. Slag Sand is a fine aggregate which is used along with a chemical mixture as a substitute to river sand since the legal oppose to mine the sand from the river beds. We offer you the slag sand at best prices in Bangalore.